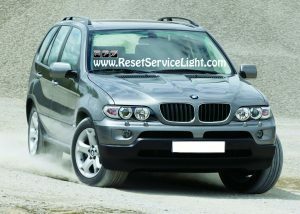 Do it yourself, remove easily and then replace the air cabin filter on your BMW X5, manufactured between the years 2000 and 2006. You will not require tools to make this replacement. You just need a new filter and about 5 minutes of your time. 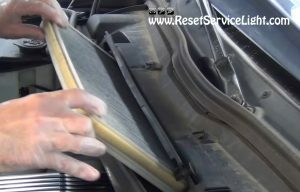 You may consider replacing the air cabin filter if you wish to improve the quality of the air that enters the car cabin through the ventilation or air-conditioning system. 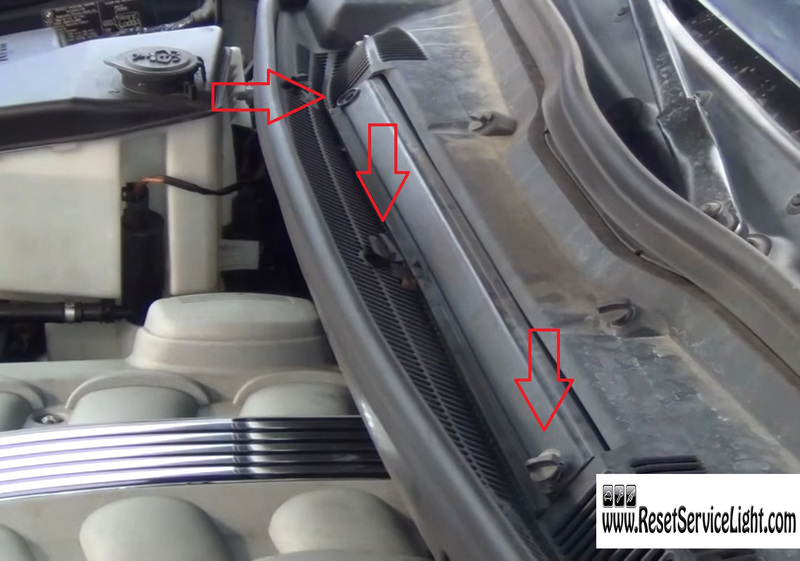 First, open the hood and go to the passenger’s side of the engine, beneath the windshield, where you need to remove the three body clips shown in the image below. These clips hold the cover of the air cabin filter compartment. After you open this cover, you can simply remove the old filter. Then you can prepare to install the replacement. Make sure the new filter has the same size and shape as the old one. You should buy and use only compatible filters. In the end, place the cover back on the filter and then reinstall the three clips to secure it. 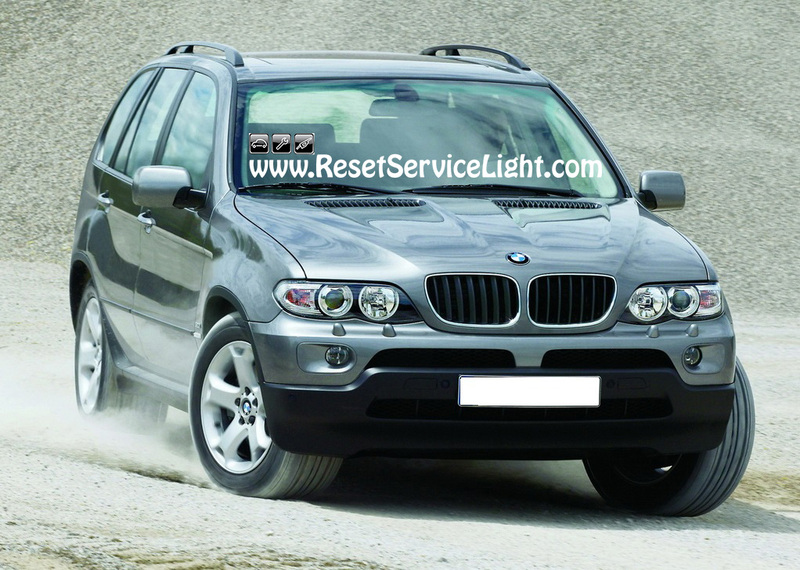 This is all you have to do, if you need to remove and replace by yourself the air cabin filter on BMW X5, made between the years 2000 and 2006.